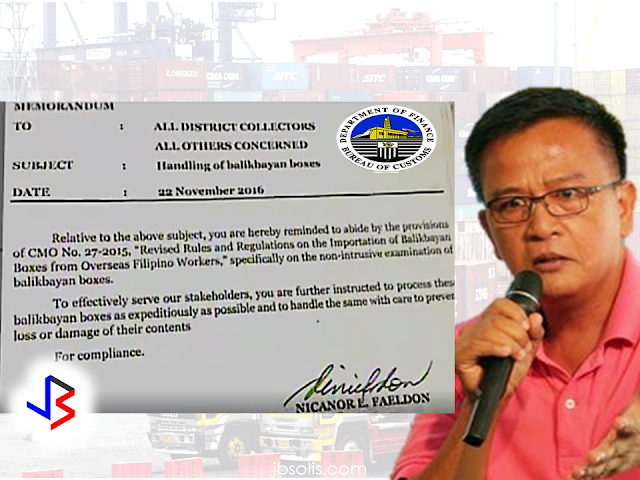 To the OFWs who are sending their balikbayan boxes, be sure that the cargo companies or consolidators where you send your hard earned cargoes are legally operating and duly licensed by the DTI or your balikbayan boxes will never reach your loved ones. Deal only with DTI accredited cargo forwarders in your area. About 50 containers with Balikbayan Boxes that has been abandoned at the Manila Container Ports for almost a year will be placed under auction by the Bureau of Customs. For the Spirit of the Christmas season, some of the interested bidders promised that they will give it for free or in less cost to the recipients. The boxes has been on-hold due to different circumstances. Some forwarders are not duly registered, others did not pay proper taxes, there are companies that has been closed without notice. The result, BOC did not allow the release of the cargo. Due to the duration of being dormant at the MCP premises, the shipments has been deemed abandoned and subjected to auction under the law. Customs Commissioner Nicanor Faeldon said that the process of auction should be hastened for the recipients to claim the balikbayan boxes in time for the Christmas season. 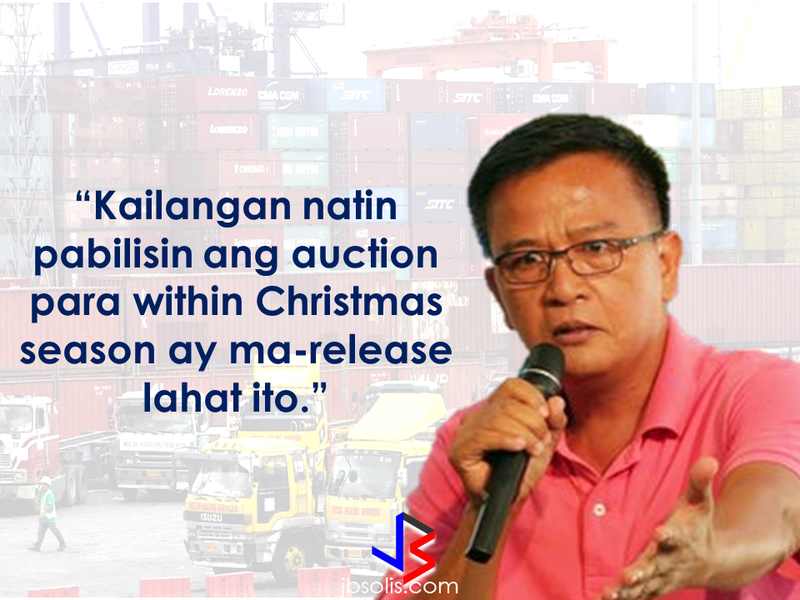 The companies and corporations that responded to the bidding promised that they will release the balikbayan boxes to their rightful recipients free of charge or in a very less cost for the spirit Of Christmas. 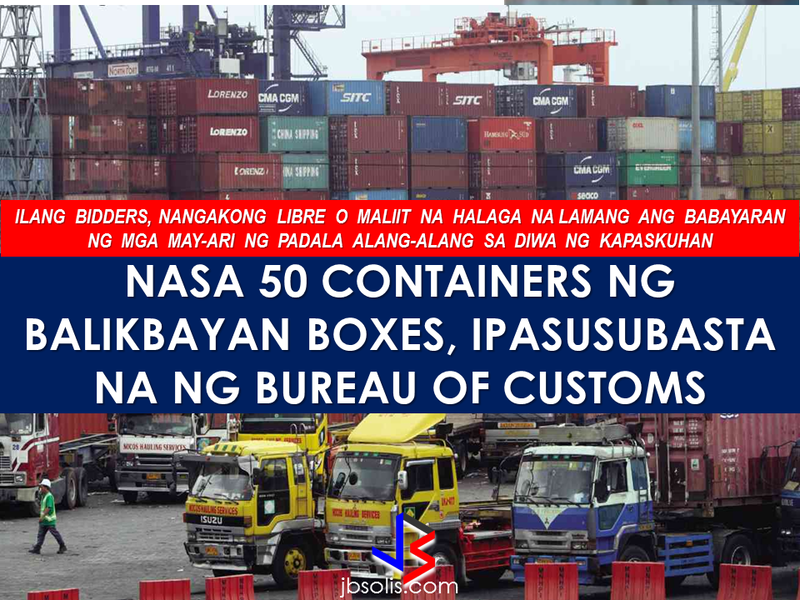 Meanwhile, a new memorandum from the Bureau of Customs prohibits any customs employee to open the balikbayan boxes unless something suspicious has been found on the x-ray inspection.The opening of balikbayan boxes has been a big issue during the last administration, Commissioner Faeldon assured that it will never happen during his watch. "These commodities, the balikbayan boxes of our relatives are close to our hearts, we will treat them differently from the established procedure of the law," Faeldon said. 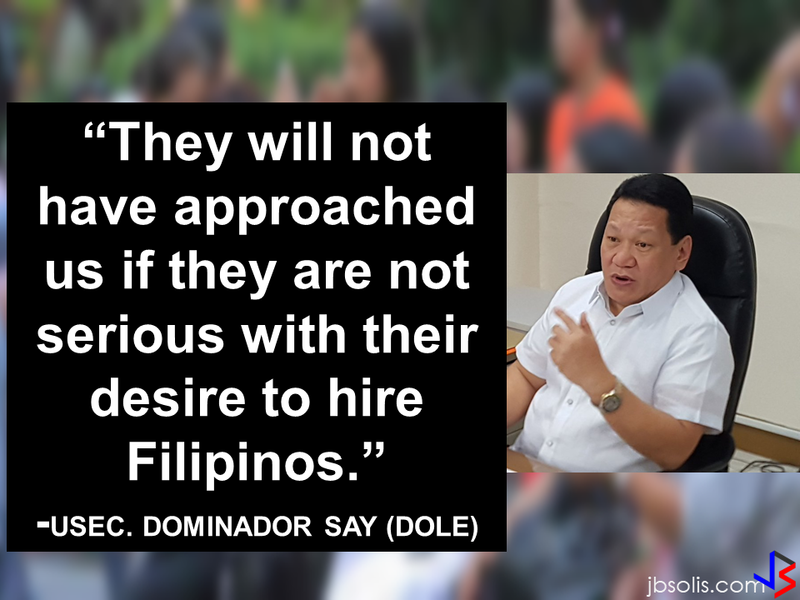 WHY EVERY OFWS SHOULD HAVE AN EXIT PLAN ?